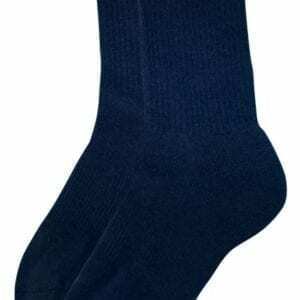 These Coolmax™ crew cut socks are a part of the required official uniform of the Cub Scouts. 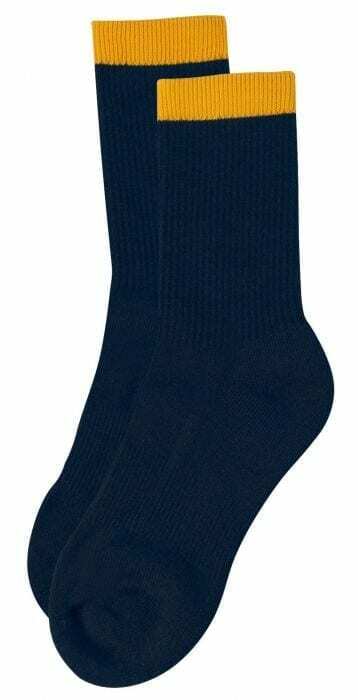 They come in navy blue with yellow leg tops. 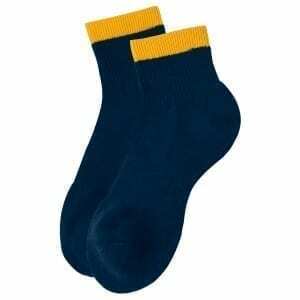 Worn by Cub Scouts in 2nd Grade (Wolf) and 3rd Grade (Bear).